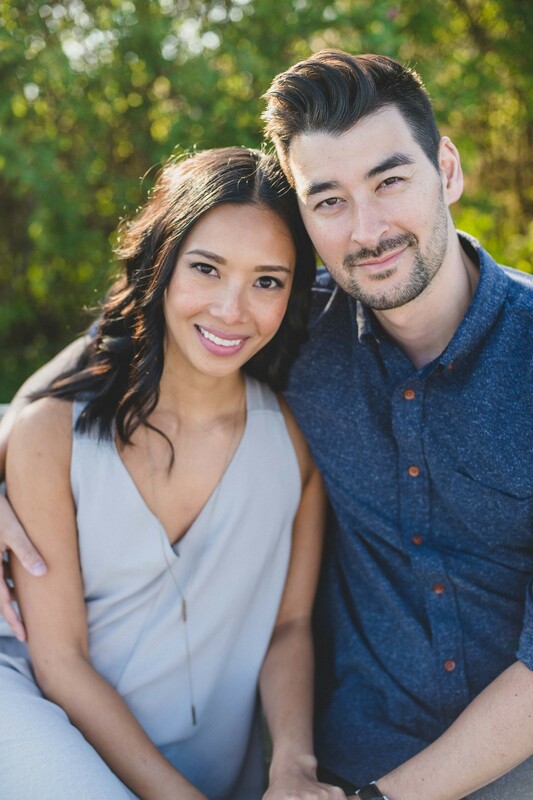 I spent a gorgeous, golden afternoon with Sam and Jennie recently. 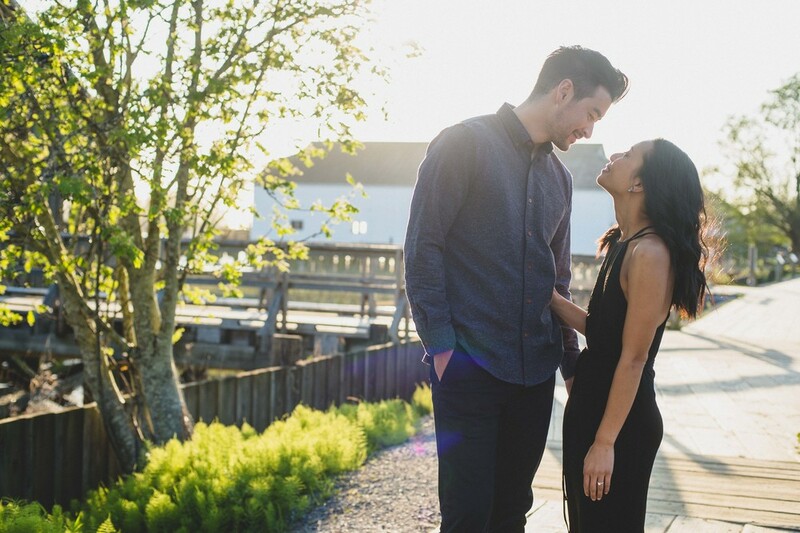 The sophisticated pair wanted to shoot some engagement photos in Steveston, because that’s where their magic began. 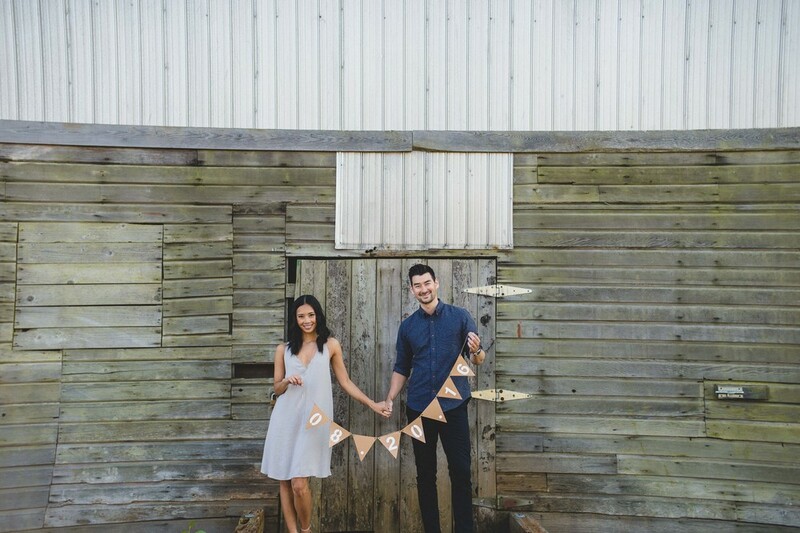 The small fishing village was the perfect backdrop for a first date, and for our session. 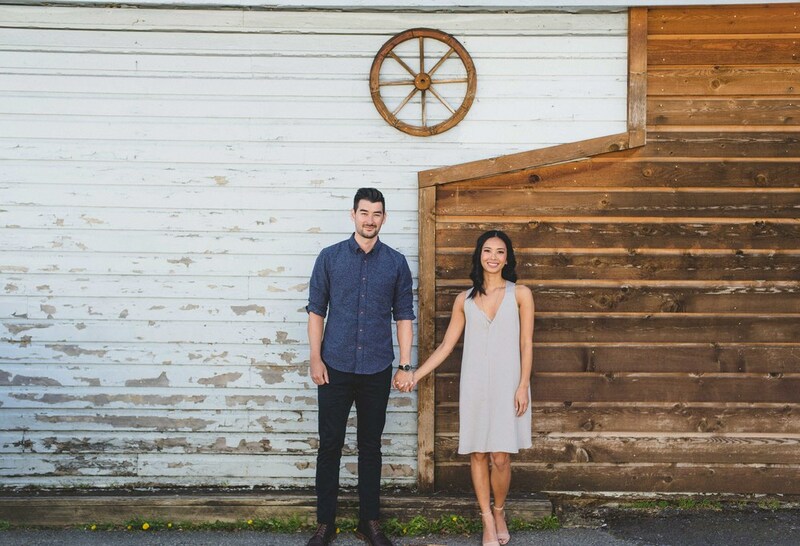 Sam and Jennie are simple and elegant in style – nothing is overstated with them, but all the details are just right. The same isn’t exactly true for their engagement story, though! 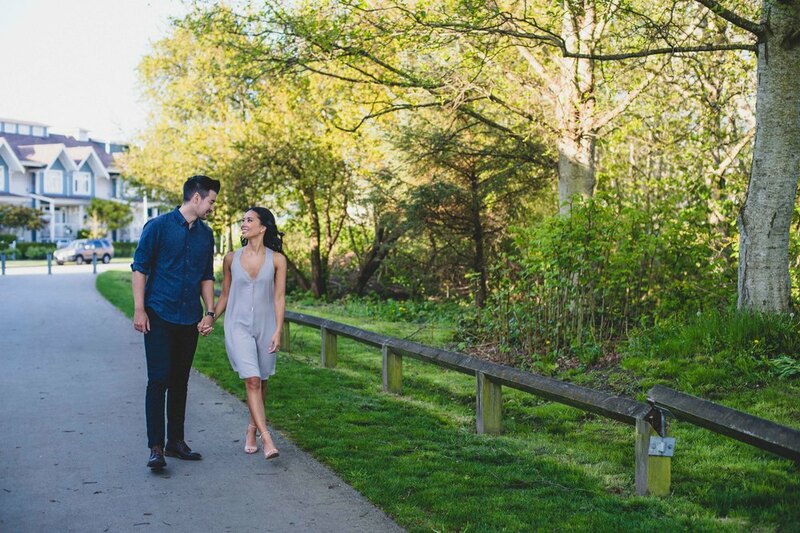 While the details were pitch-perfect, it certainly wasn’t understated: Sam booked a helicopter flight from Pitt Meadows, and took Jennie out to the peaks around Widgeon Lake. While the couple was admiring the view, Sam started his speech… and the rest is history! 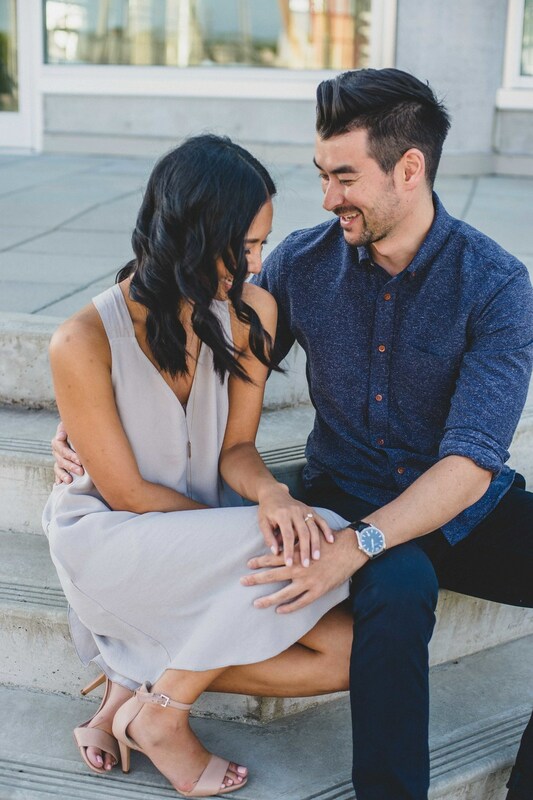 When I asked Jennie how surprised she was about the engagement on a scale of 1 to 5, she said 1 – it’s hard to not know what’s coming when you’re being whisked away to a beautiful mountain-top. 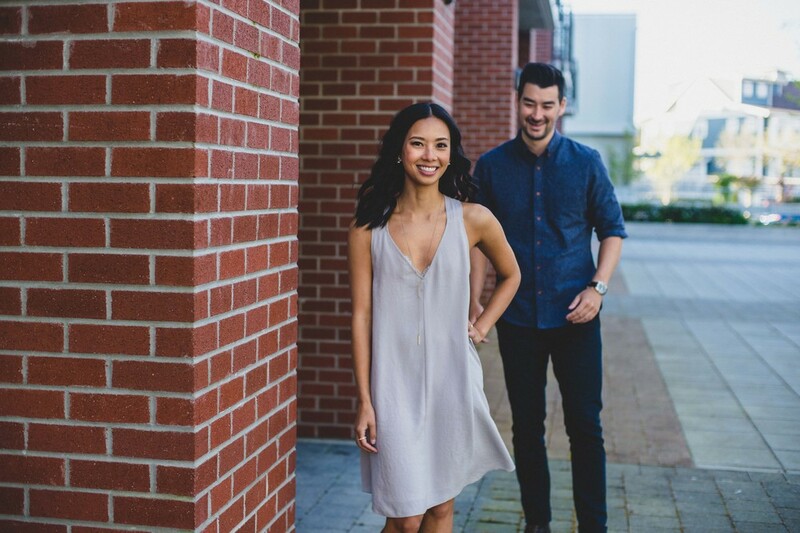 The stylish couple plans to wed in August at The Atrium in Vancouver. They’re expecting 115 guests at the wedding, which will be an (unsurprisingly) elegant affair: lots of white décor, with bronze details. So, basically, a photographer’s dream! 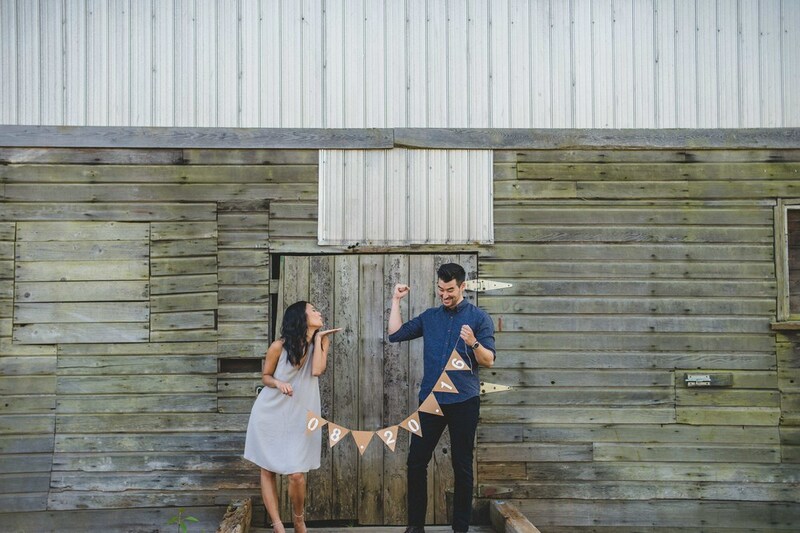 If the wedding is anything like the engagement shoot, Sam and Jennie are in for a gorgeous, playful and all-around lovely event. Best of luck to you both – can’t wait to see what the future holds.